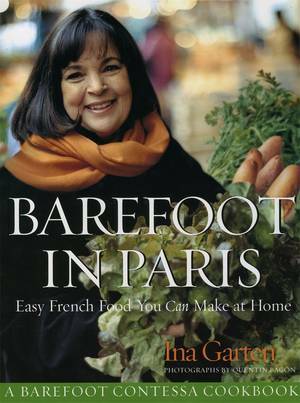 When Ina Garten opened her fabulous food store, The Barefoot Contessa, it soon became the most popular place in town and attracted masses of visitors all year round. 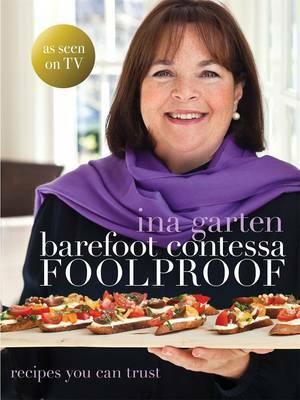 But after 18 years, Ina needed a new challenge and she turned her hand to writing up her wonderful recipes and the great tips on style and entertaining that are the hallmark of her work. 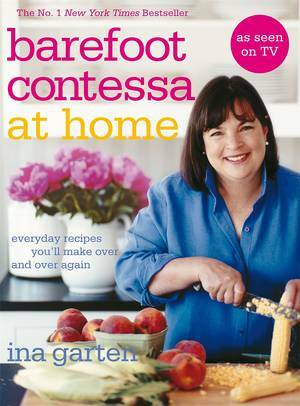 And it wasn't too long before Ina became one of America's most successful cookery writers. 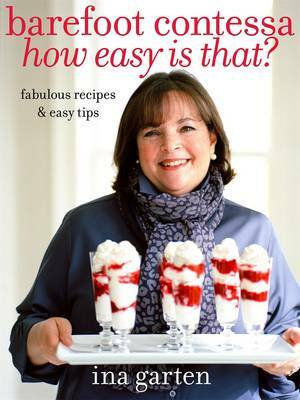 Her New York Times bestselling books went on to sell more than 3 million copies worldwide and today she is one of the stars of America's Food Network, where she attracts weekly audiences of more than 5 million. 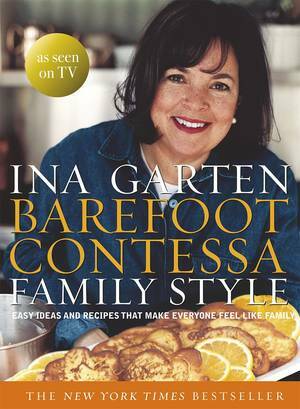 Genuinely warm and inspiring, Ina is America's own Domestic Goddess, and her television popularity has carried over to the UK. 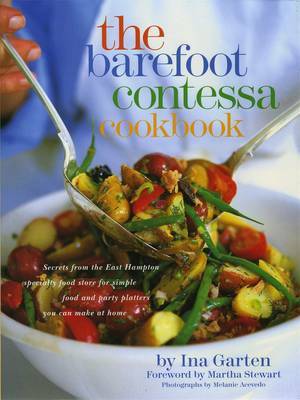 She is currently one of the most successful and respected cooks on the UK's Food Network and the Good Food Channel, which attract terrific audiences. This ever-growing tv profile is all down to the accessible, no-nonsense approach Ina takes to cooking delicious meals that even beginners can conjure up. 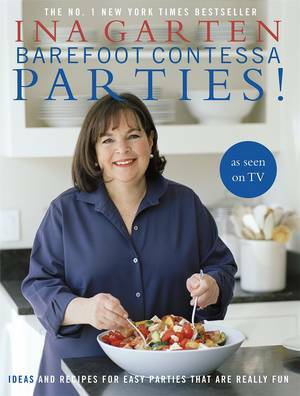 Added to this is the little touch of luxury she offers in both her books and her tv shows, all photographed and filmed against the glorious backdrop of her fabulous kitchen and garden in East Hampton. 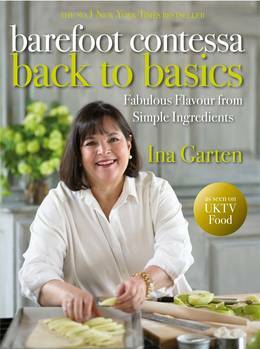 Now, in BACK TO BASICS Ina offers almost 100 brand new recipes, all tried and tested to the highest standard and beautifully illustrated in full-colour throughout. Focusing on her simple techniques, this book has something for everyone. 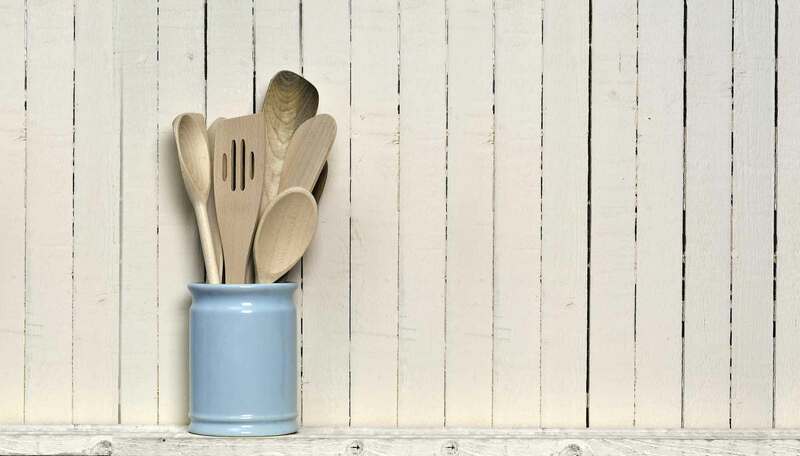 So, whether you're aiming to prepare a delicious main-course 'crowd-pleaser', a quick and easy tea-time treat, or something a little more sophisticated for a special occasion, they're all here - and with simple instructions to guarantee success every time!